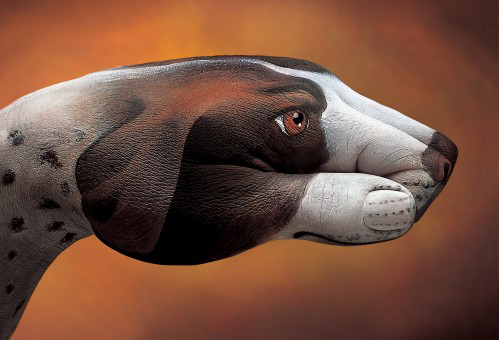 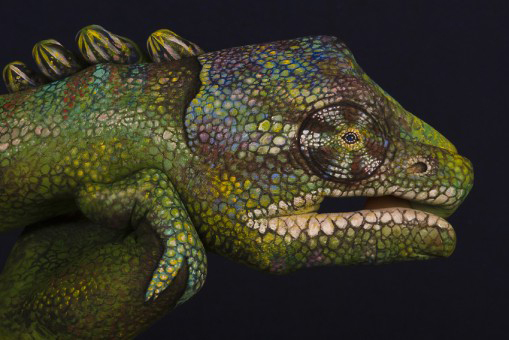 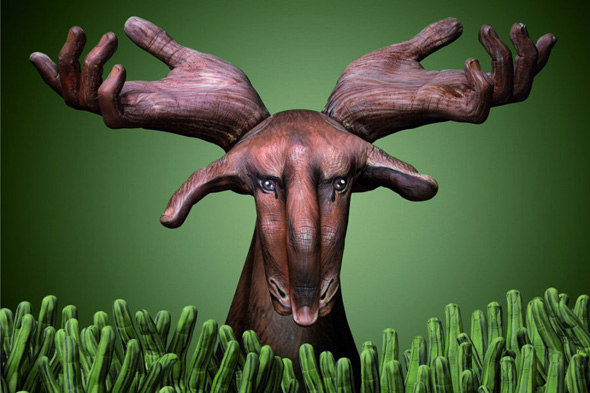 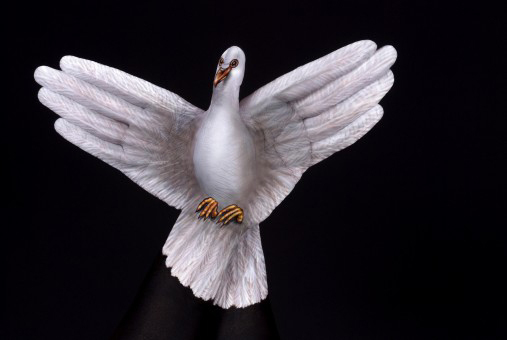 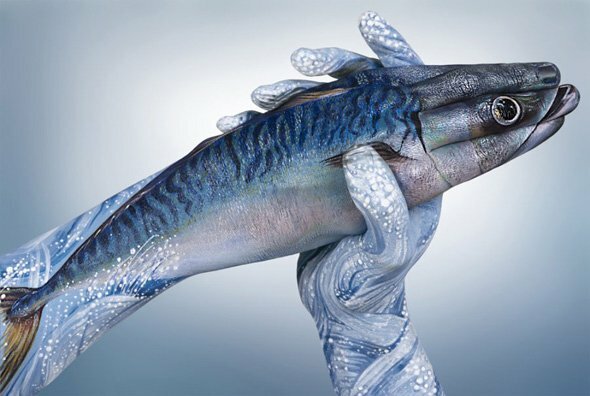 Guido Daniele specializes in hand and body painting. 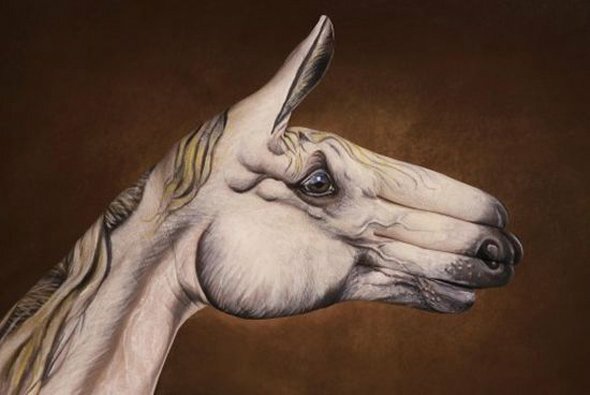 Here are some of his trompe-l’Å“il animal hand art. 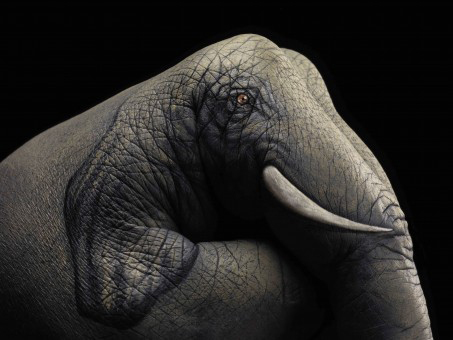 They’re so good even when you’ve broken the illusion you’ll still appreciate the painting.